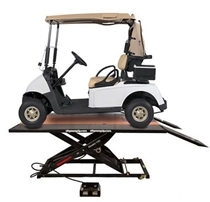 Can the PRO 2500 High Rise Lift Table Service Your Vehicle? 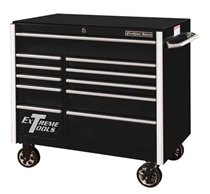 Why do I need Side Extensions for my Motorcycle Lift? Reviews of the Best NH Motorcycle Rides! Why Buy a Motorcycle Lift? 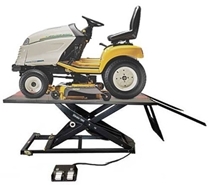 Motorcycle Lift Reviews: Our Top 3 Picks! 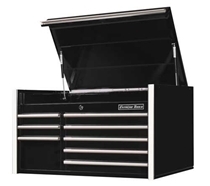 Sandblast Cabinet Construction - All Types, Which One Do You Need?